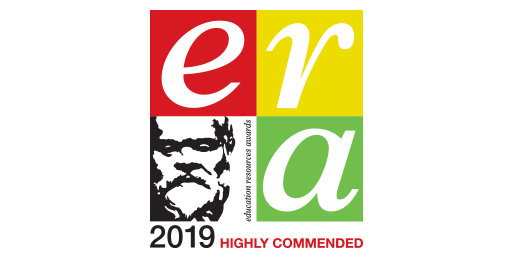 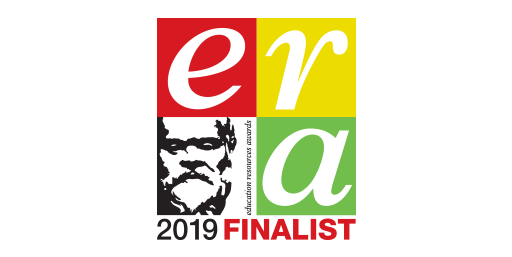 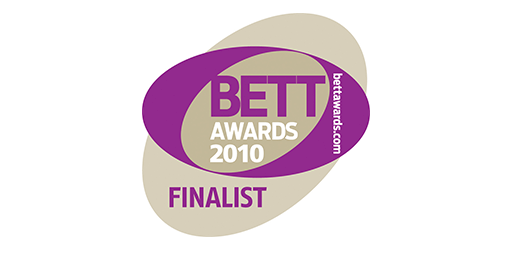 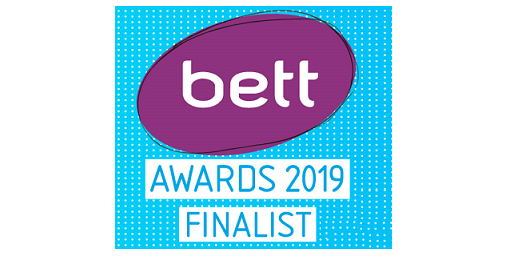 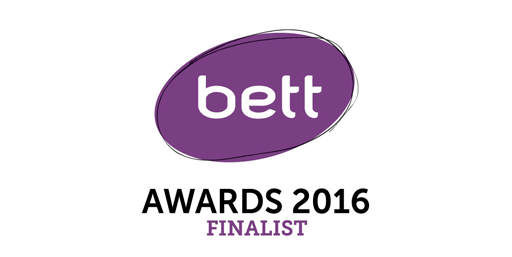 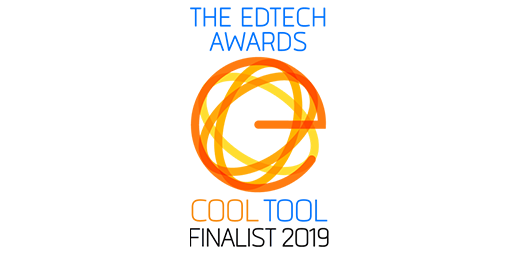 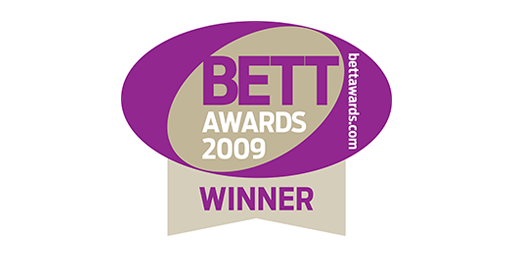 ReallySchool has been shortlisted in the ‘Educational Apps’ category of the 2019 Bett awards. 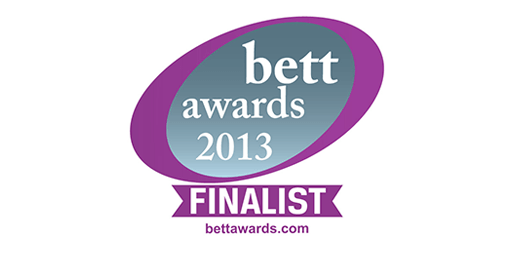 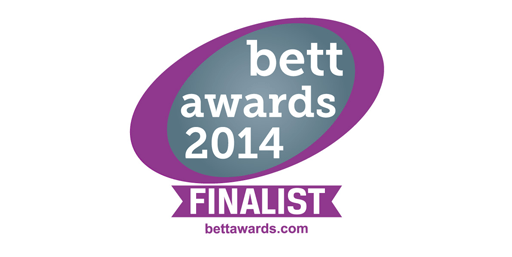 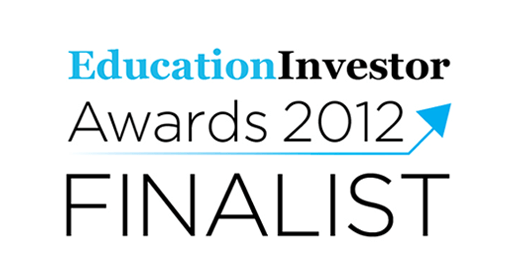 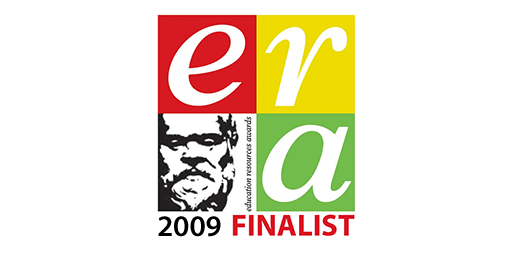 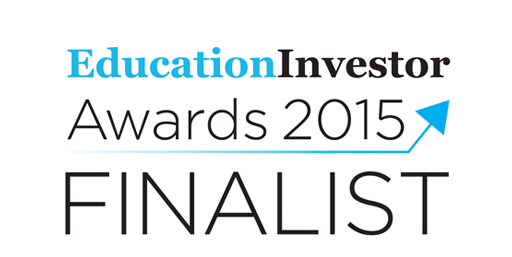 NetSupport is a finalist in the ‘Education Resource/Equipment Supplier of the Year’ category. 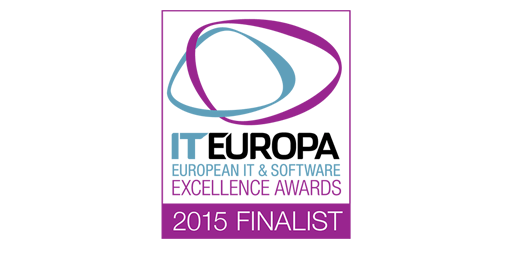 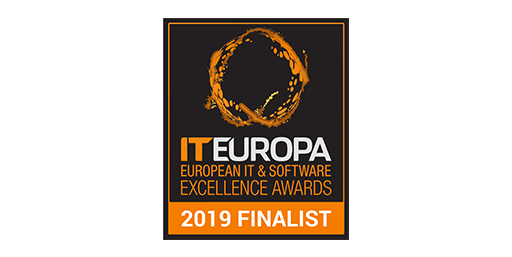 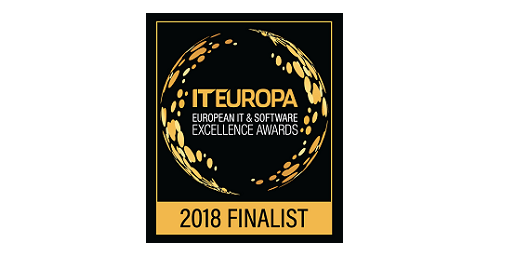 The European IT & Software Excellence Awards! 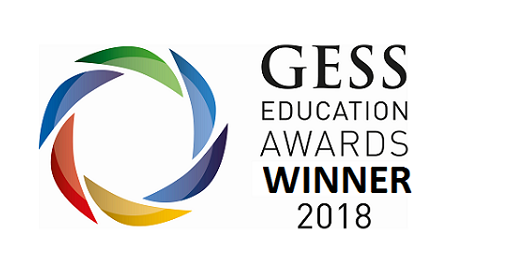 NetSupport wins Multinational Company of the Year category at GESS 2018. 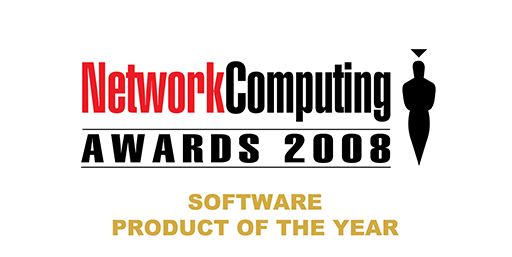 NetSupport DNA has been made a finalist in this years software product of the year awards. 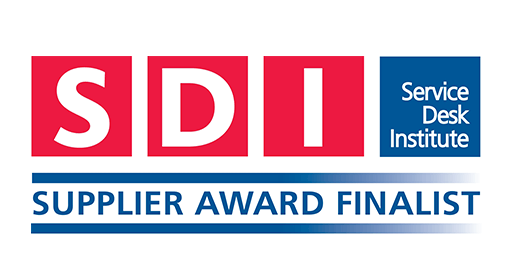 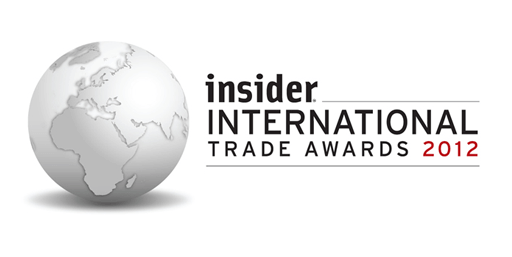 NetSupport DNA is a finalist in this years ROI award. 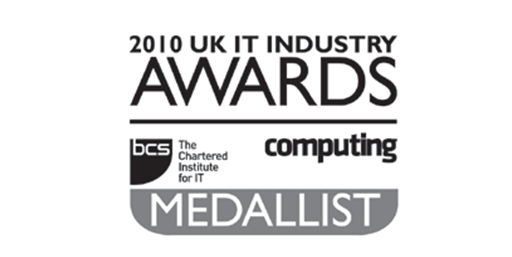 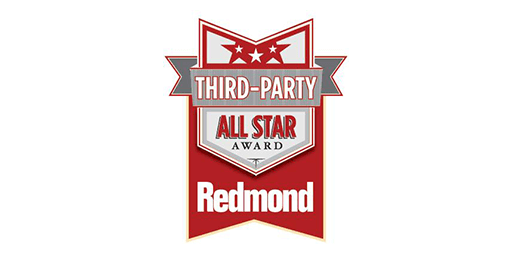 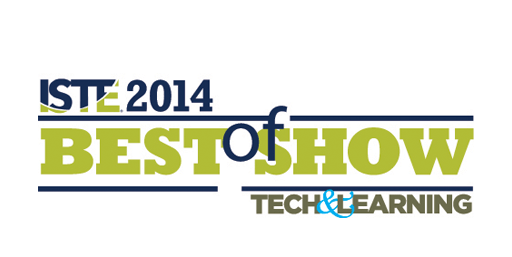 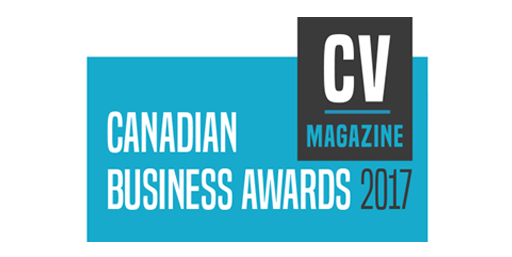 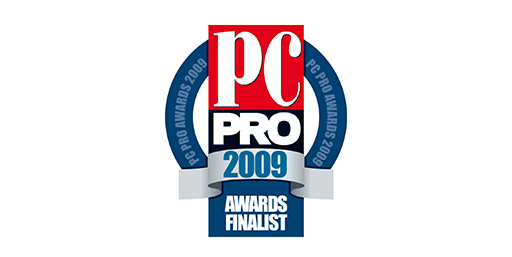 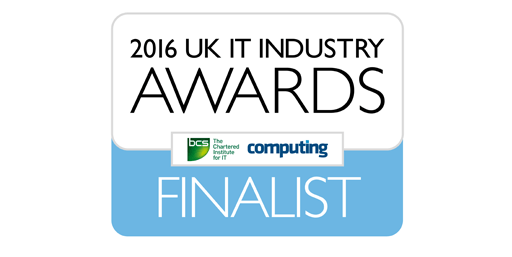 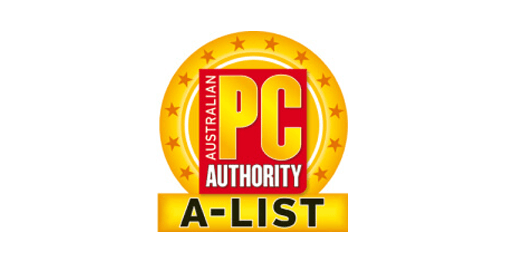 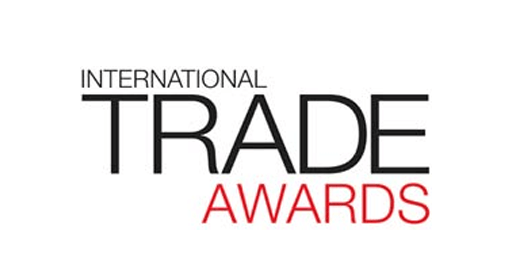 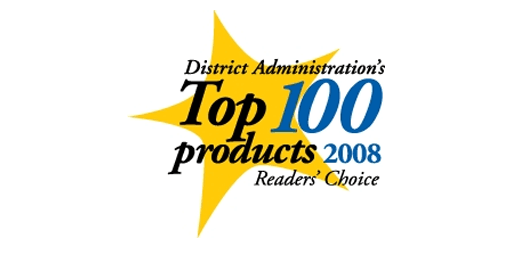 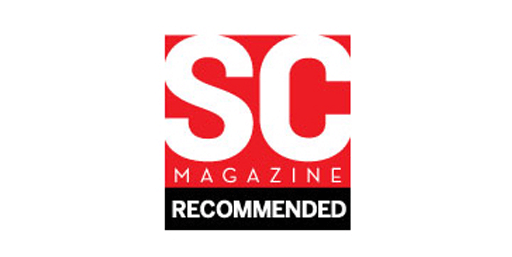 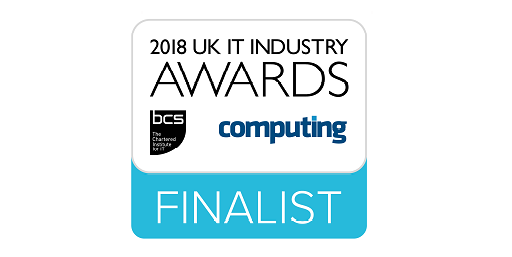 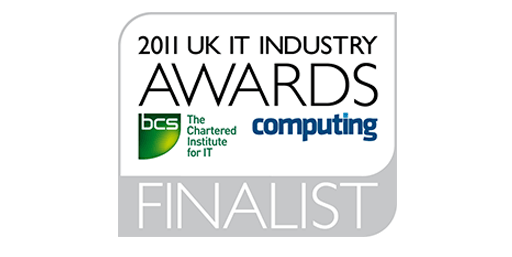 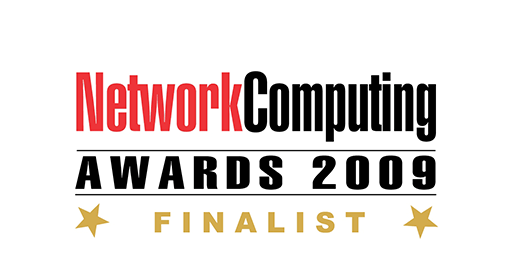 NetSupport Manager has been nominated in this category for the 4th consecutive year. NetSupport has been made a finalist for this years customer service award. 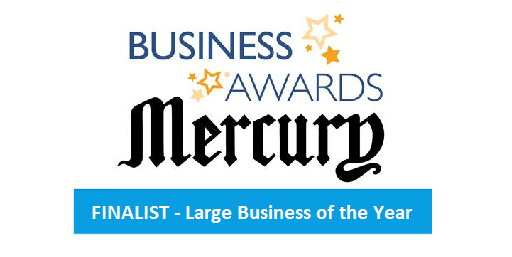 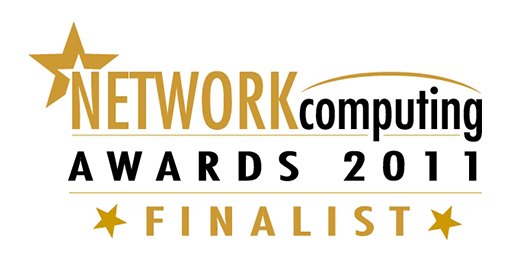 NetSupport DNA is shortlisted in the ‘Vertical Market Solution of the Year’ category. 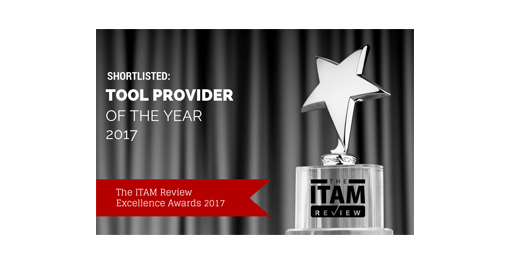 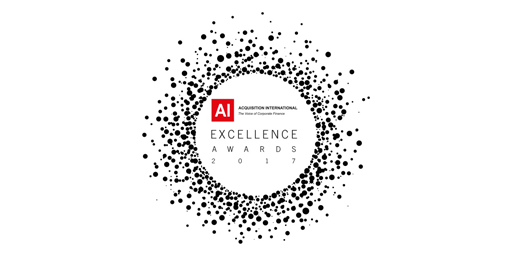 NetSupport DNA is shorted in the ‘Tool Provider of the Year’ category in the ITAM Review Excellence awards. 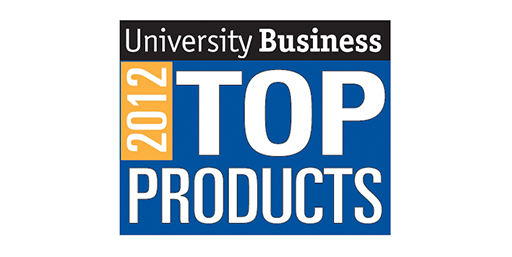 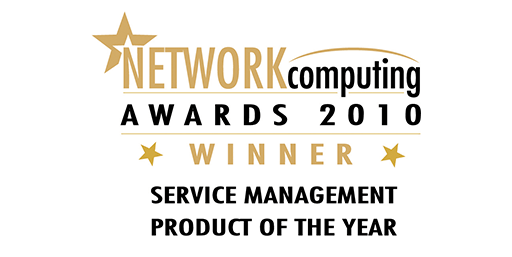 NetSupport DNA is winner of the Outstanding New Product/Service (less than two years old) category. 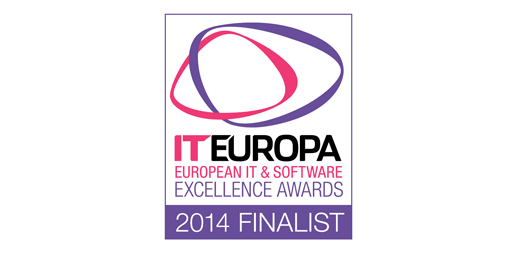 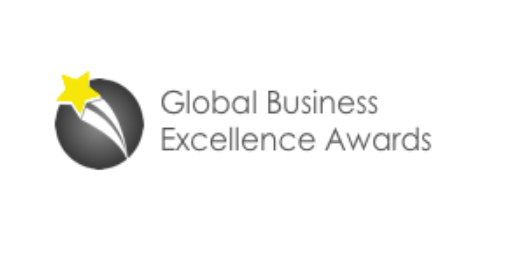 NetSupport is pleased to announce it is a finalist in the category of ‘Organisational Excellence’ . NetSupport DNA is named a finalist for The Return on Investment Award from the 2017 Network Computing Awards. 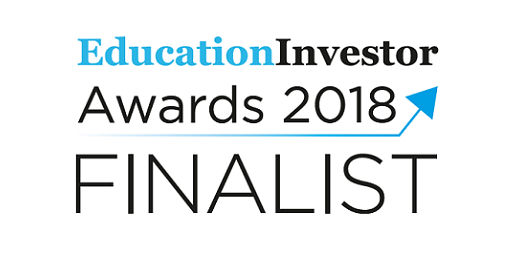 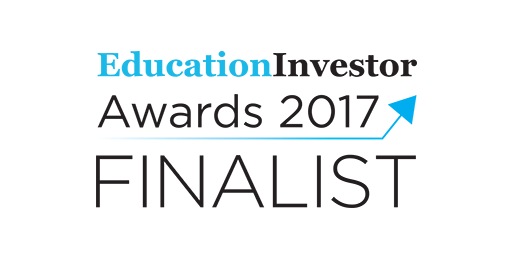 NetSupport is thrilled to be nominated in the ICT Services category of the Education Investor Awards 2017. 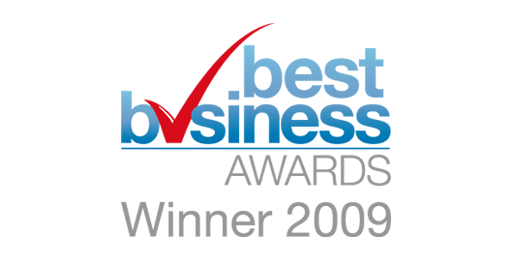 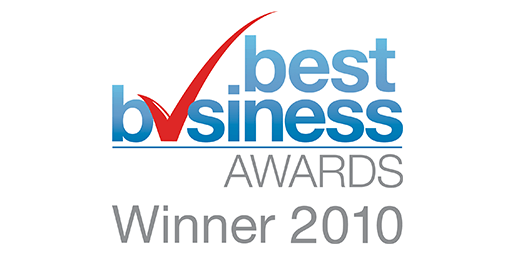 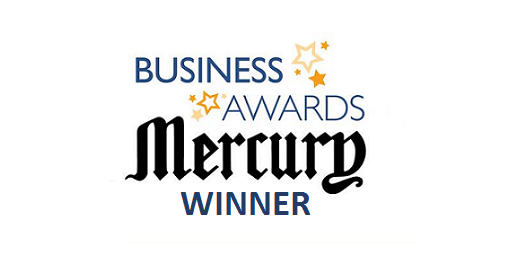 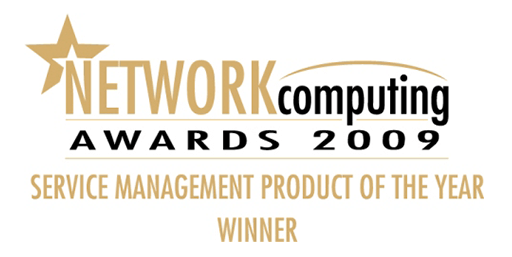 NetSupport DNA wins Best in ‘Computer Management Software’. 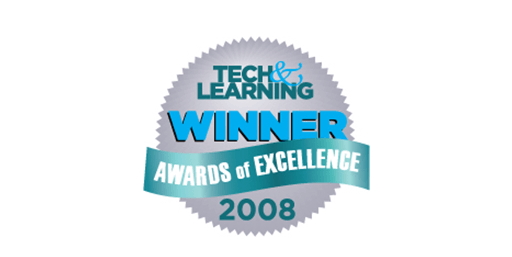 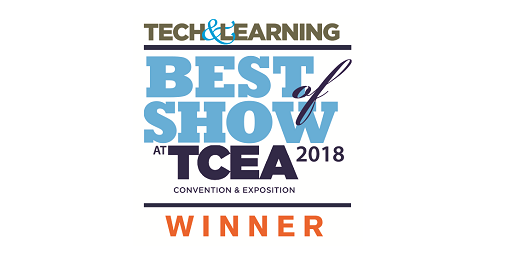 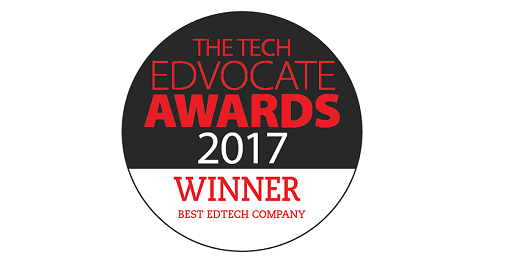 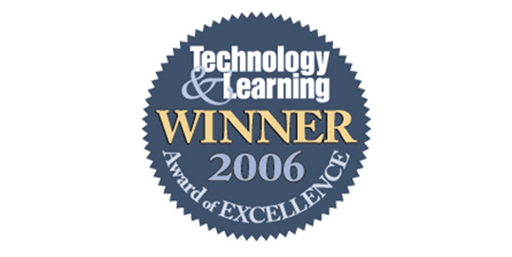 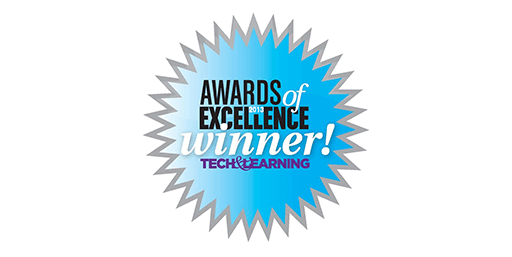 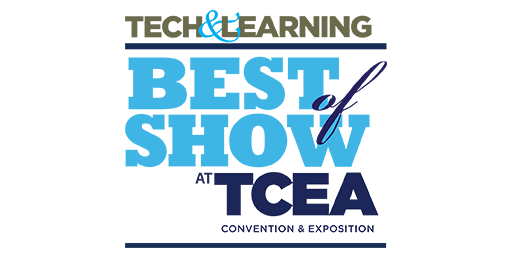 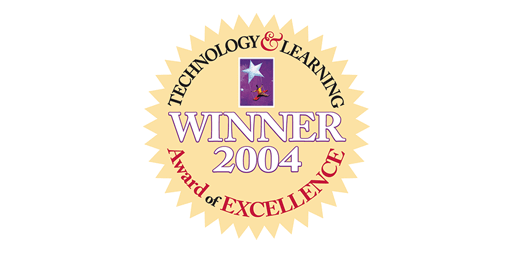 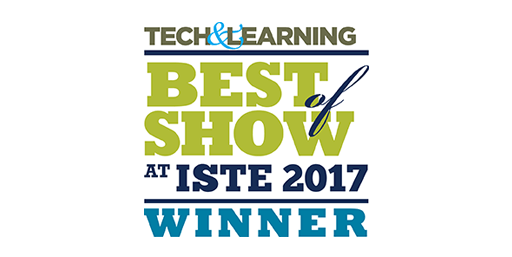 NetSupport DNA wins Best of Show award by Tech & Learning at ISTE 2017. 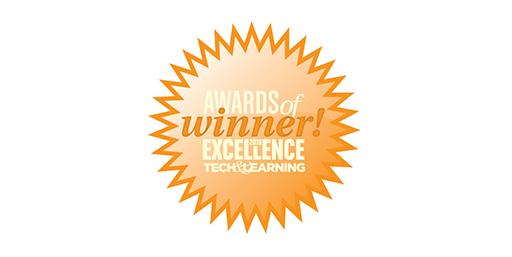 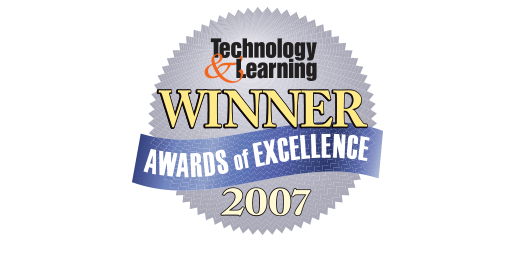 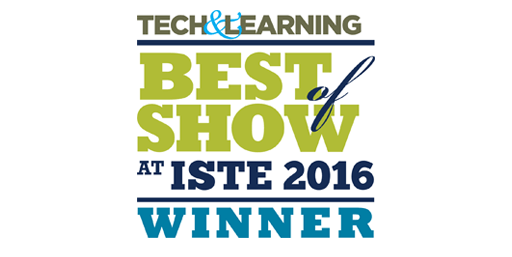 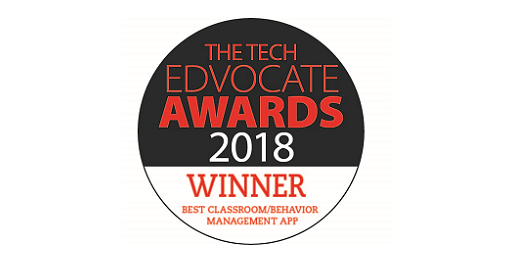 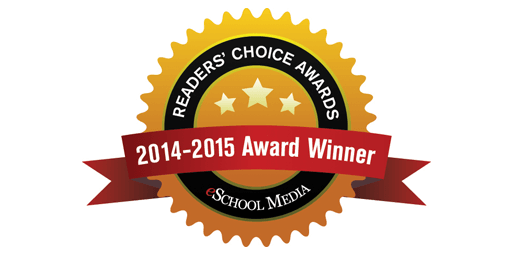 NetSupport School wins Best of Show award by Tech & Learning at ISTE 2017. 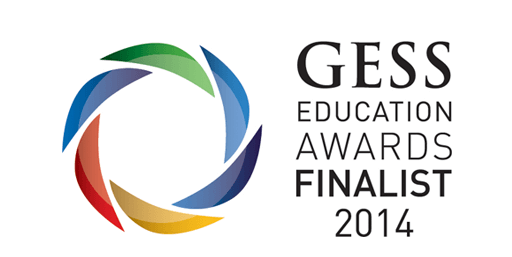 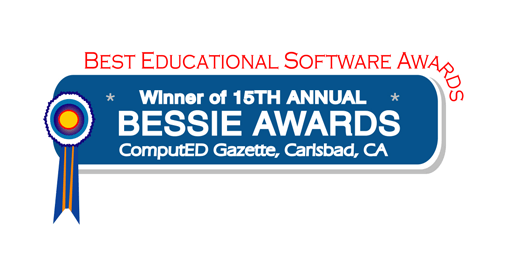 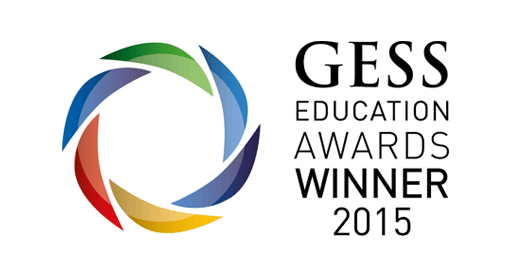 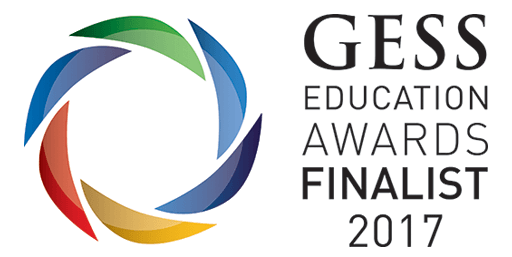 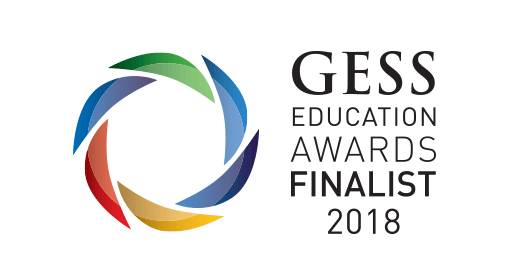 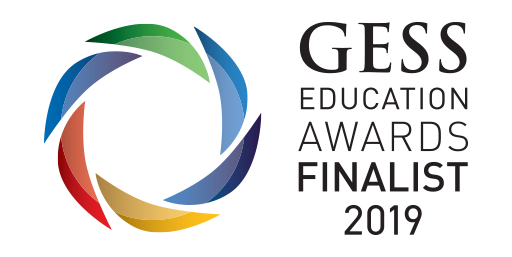 NetSupport School is named a finalist in the 2017 GESS Education Awards for the Best Paid for ICT/App Product category. 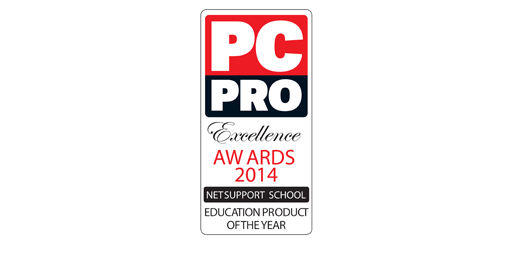 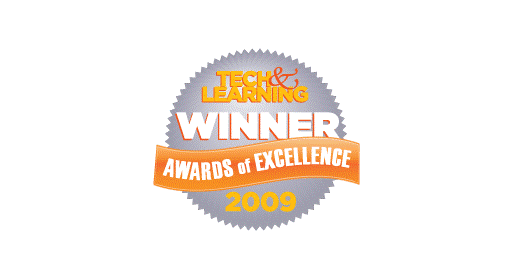 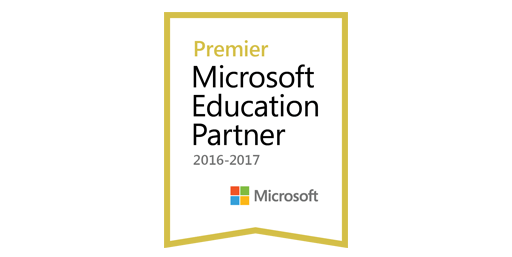 NetSupport is awarded the Premier Microsoft Education Partner award for its Windows focused features in its solutions. 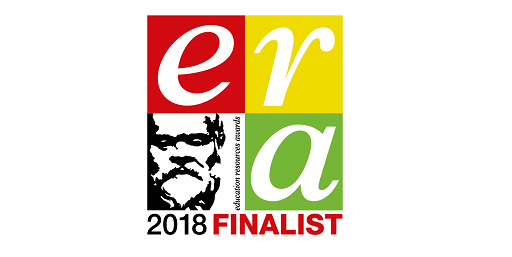 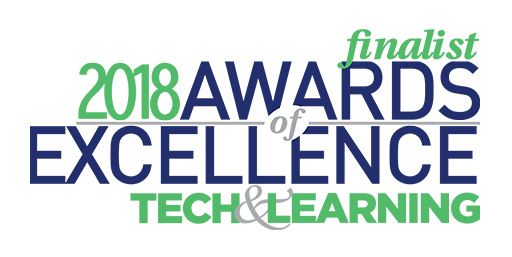 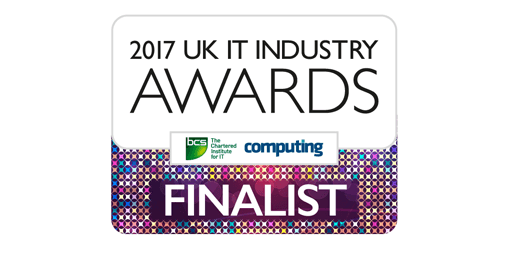 NetSupport DNA (Education Edition) is named a finalist for the 2017 Secondary Resource or Equipment – Including ICT category. 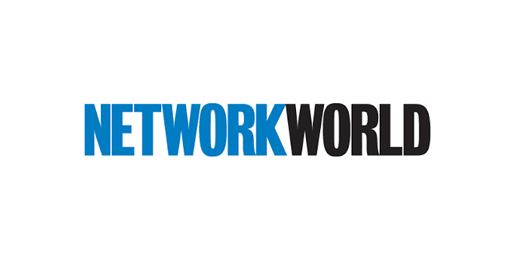 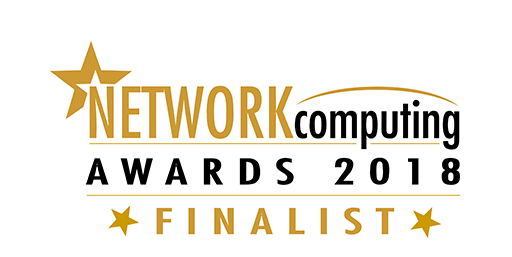 NetSupport DNA is a finalist for the Software Product of the Year award from the 2017 Network Computing Awards. 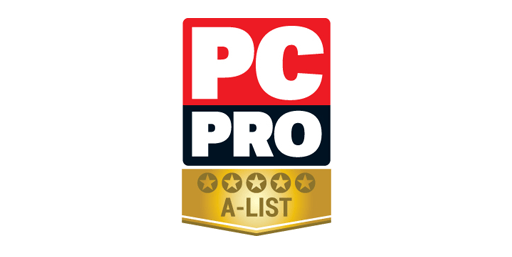 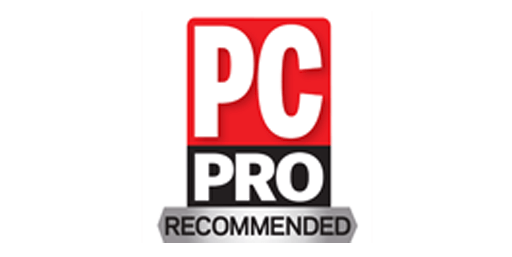 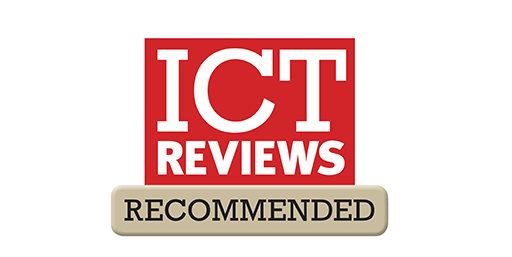 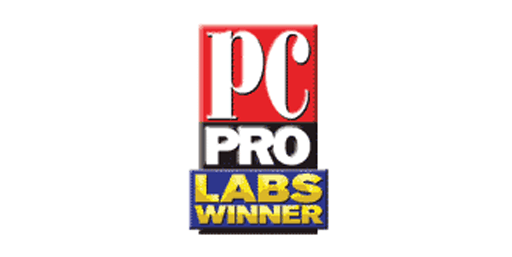 NetSupport Manager gains 5 out of 5 stars in its latest PC Pro review and wins a 2017 PC Pro Recommended award. 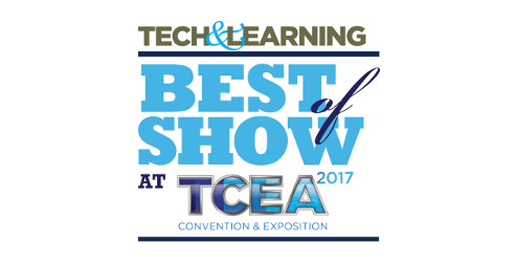 NetSupport DNA (Education Edition) wins Best of Show at the Texas Computer Education Association (TCEA) 2017. 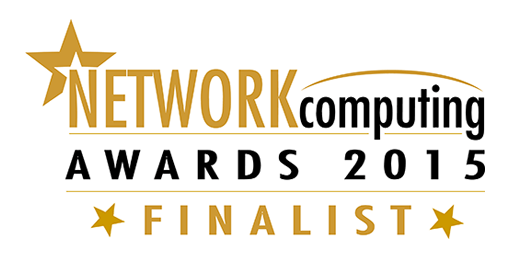 NetSupport ServiceDesk is a finalist for Contact Centre Product of the Year award from the 2017 Network Computing Awards. 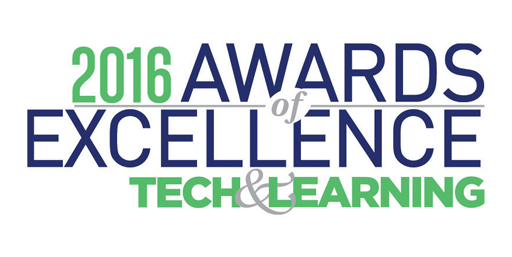 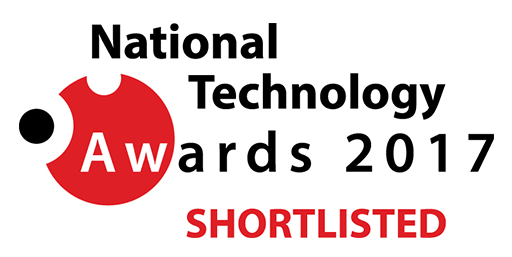 NetSupport DNA (Education Edition) is named a finalist in the “Innovation of the Year” category at the National Technology Awards 2017. NetSupport Manager is named a finalist for Network Management Product of the Year award from the 2017 Network Computing Awards. 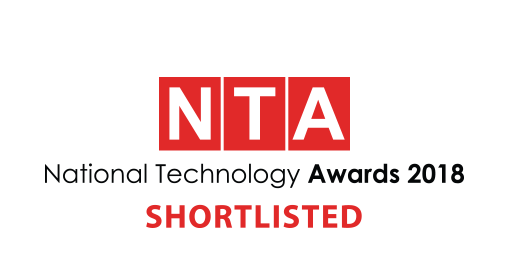 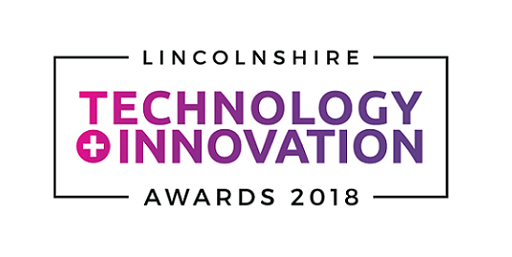 NetSupport DNA (Corporate Edition) is named a finalist in the Innovative Enterprise Product of the Year at the National Technology awards. 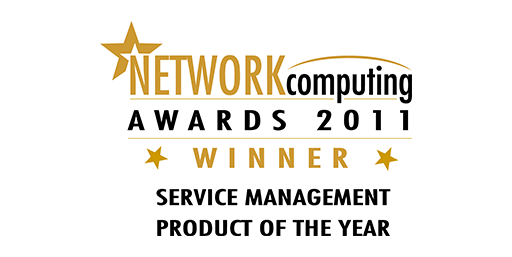 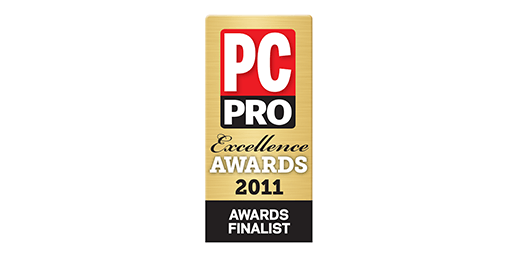 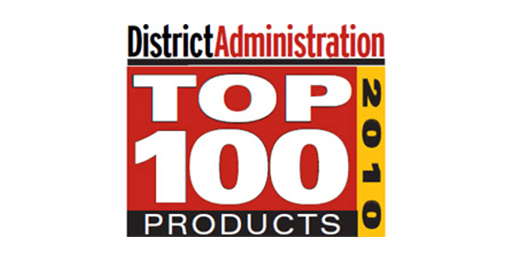 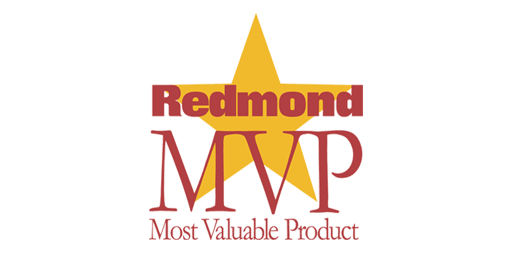 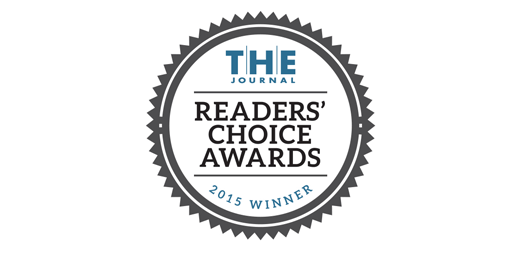 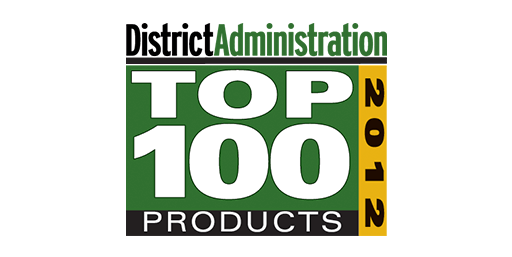 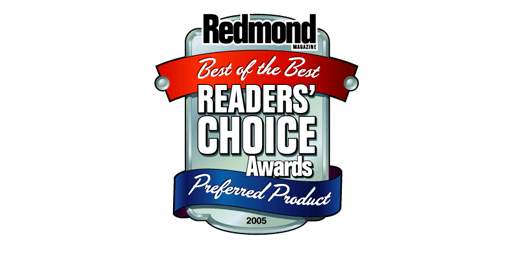 NetSupport Manager wins Best Computer Management Software Provider & Best Remote Control & PC Management Application. 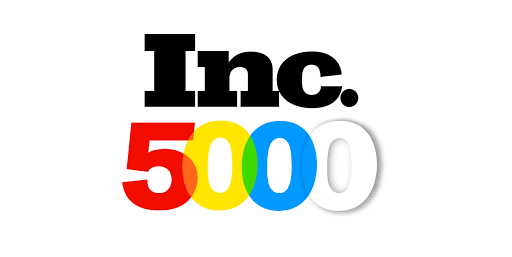 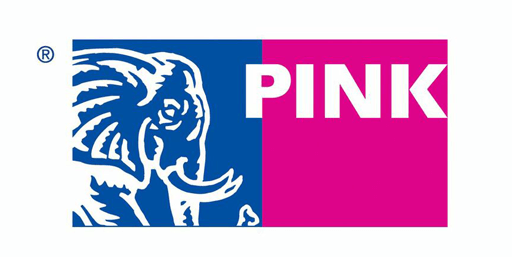 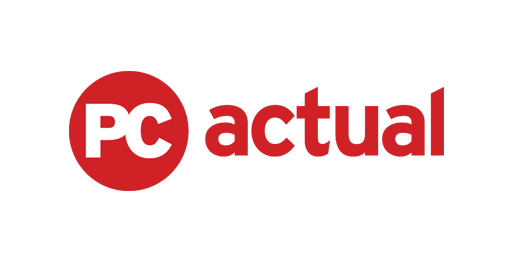 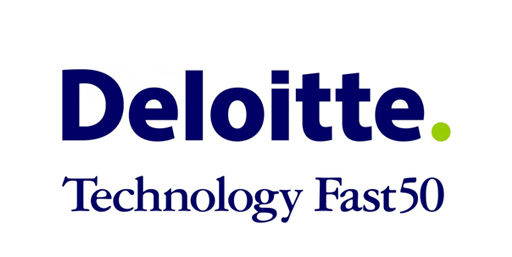 America’s 5000 fastest growing private companies.